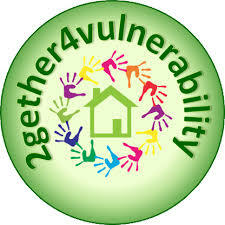 EAPN, in partnership with 10 other organisations from 6 European countries (Italy, Spain, United Kingdom, Poland, Belgium and Finland), and working with members of their National Networks in these countries & others, is working on the three-year project ‘Together4Energy, Networking and Action to Tackle Vulnerability Together’. This project, funded by the European Commission under the H2020 programme, will address both energy and social issues, as fuel poverty is not only an energy concern nor can it be tackled in isolation of the bigger issue of poverty. Countries across the EU are focusing their efforts on reducing CO2 emissions to meet their goals. Luxembourg is a small country with a large CO2 footprint, leading to strong local interest in initiatives to improve energy efficiency. 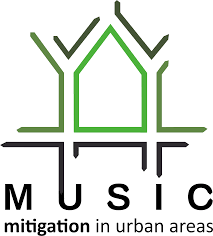 LIST is a partner in MUSIC, an INTERREG IVB project focused on decreasing CO2 emissions in urban areas that is creating new urban planning tools that can promote more sustainable development in Luxembourg and across Europe. The EU Energy Poverty Observatory (EPOV) is a 40 month project that commenced in December 2016. Its principal mission is to engender transformational change in knowledge about the extent of energy poverty in Europe, and innovative policies and practices to combat it. The creation of an Energy Poverty Observatory is part of the European Commission’s policy efforts to address energy poverty across EU countries. 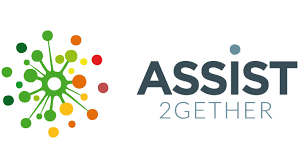 ASSIST offers a two-way approach to the problem of energy poverty: active engaging of consumers in the energy market, and a positive change of behaviour in relation to energy consumption and to influence design of policy at all levels to tackle energy poverty issues.The starting point of the project is the generation of in depth knowledge on consumer vulnerability and, more specifically, on energy poverty, as there is still no clear and unique definition for its identification and measuring. ASSIST builds on the results of various national and European level initiatives related to energy efficiency funded by different programmes.